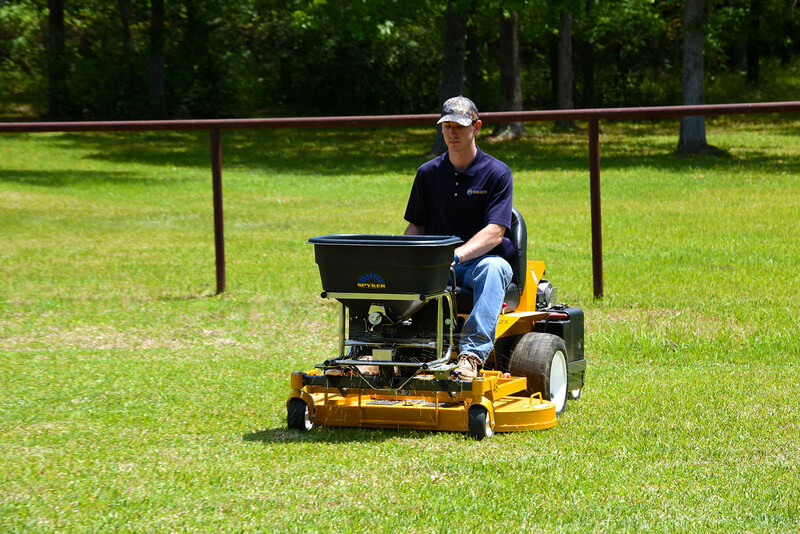 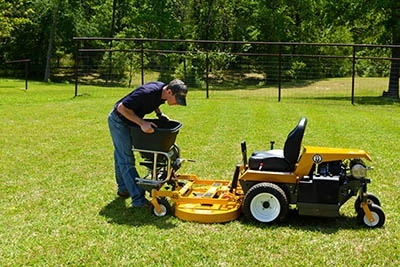 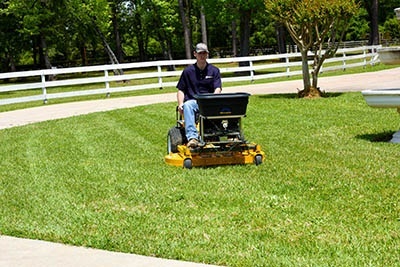 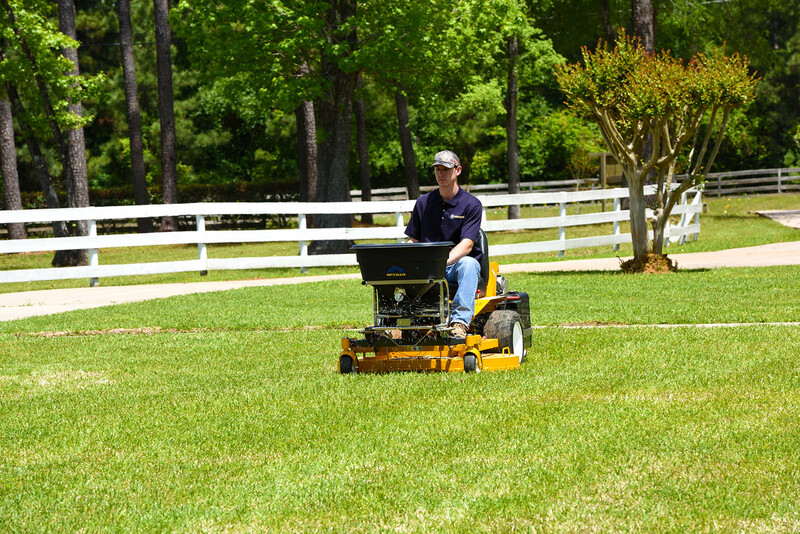 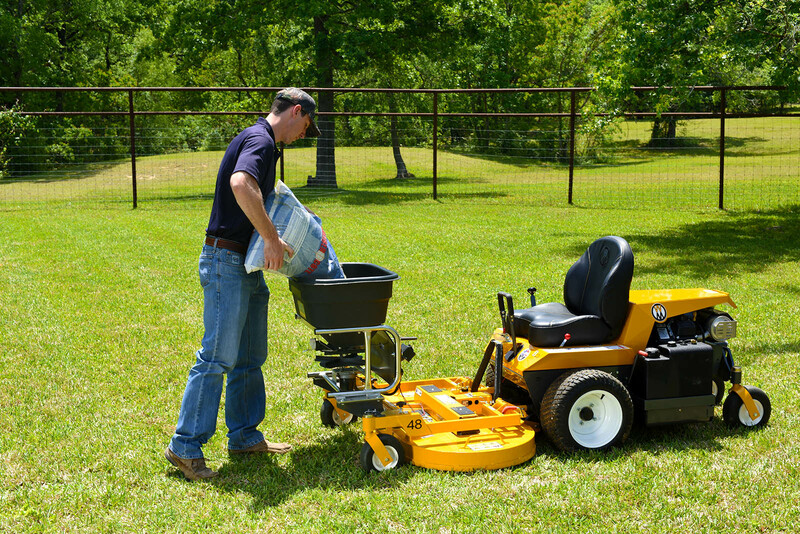 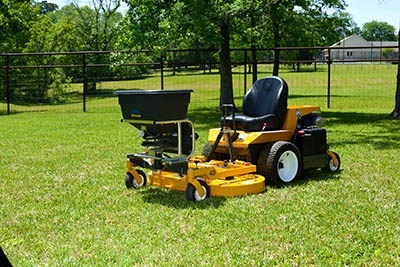 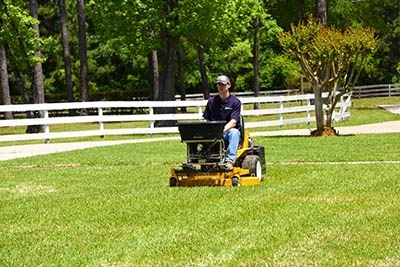 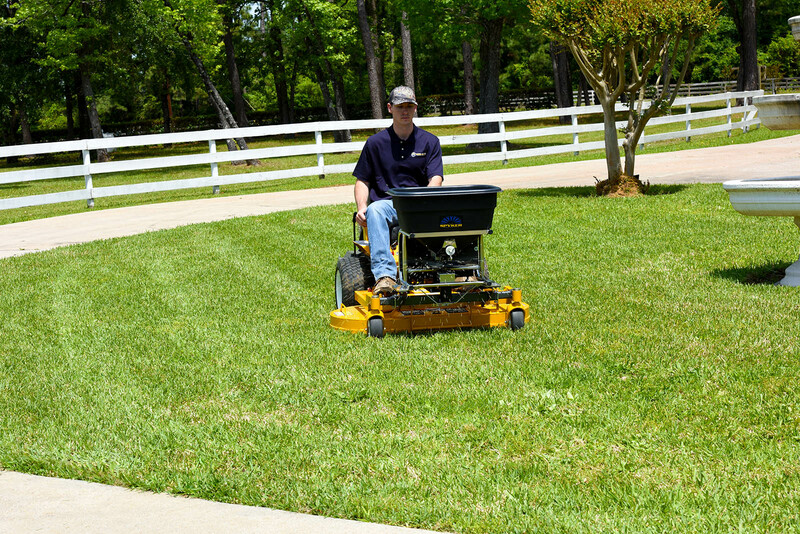 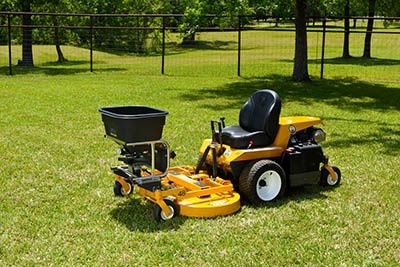 The new Spyker Spreader Attachment combines a Spyker S80-12010 Pro-Series Spreader with the versatile Walker Mower. 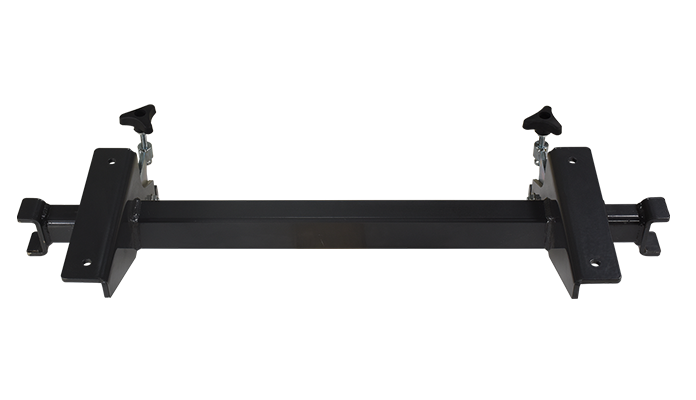 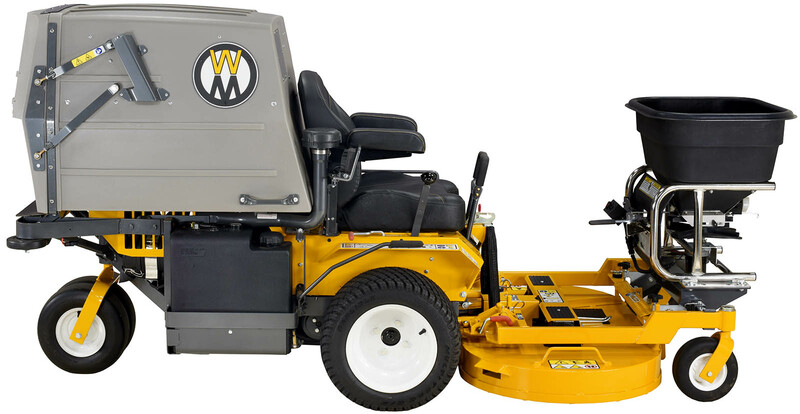 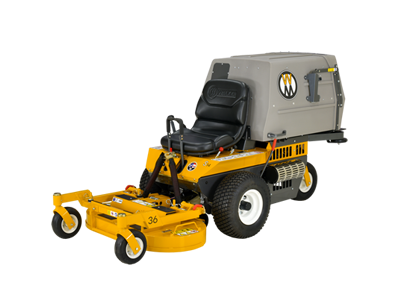 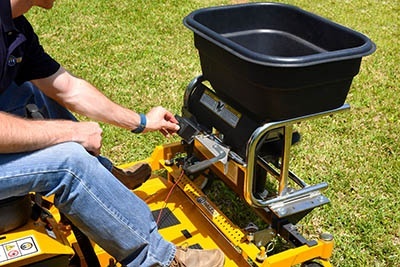 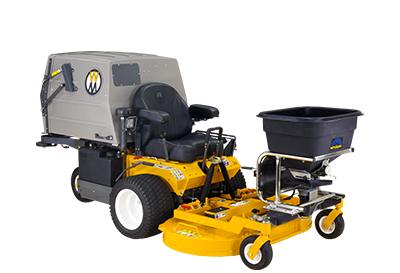 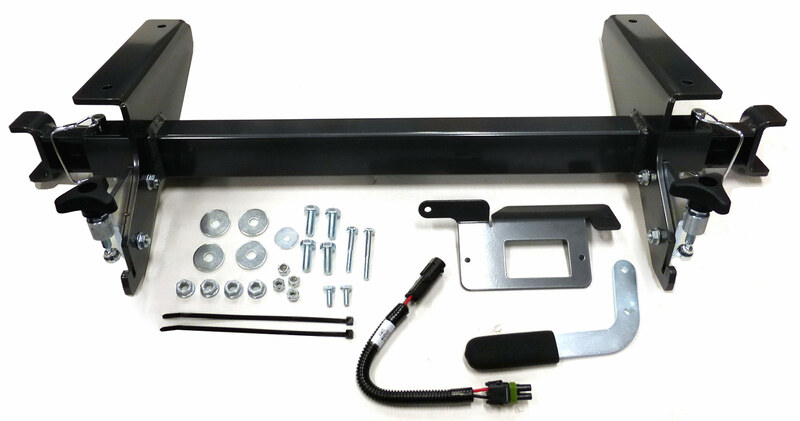 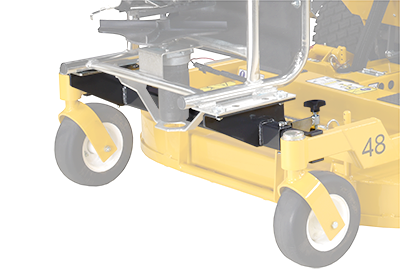 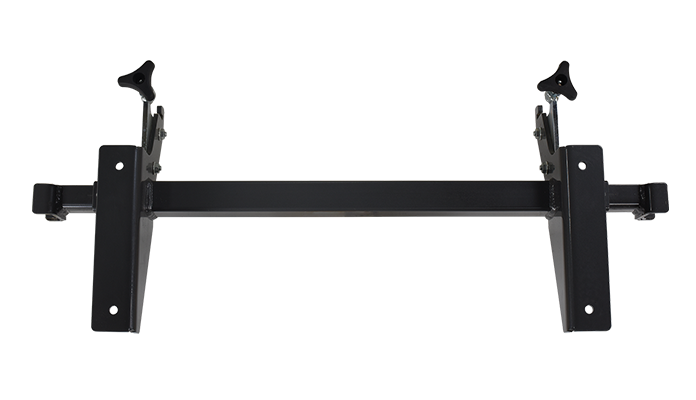 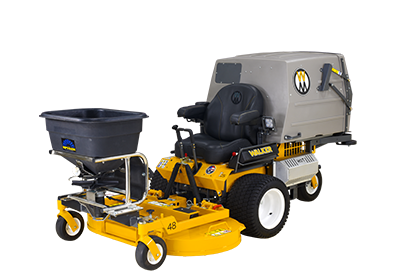 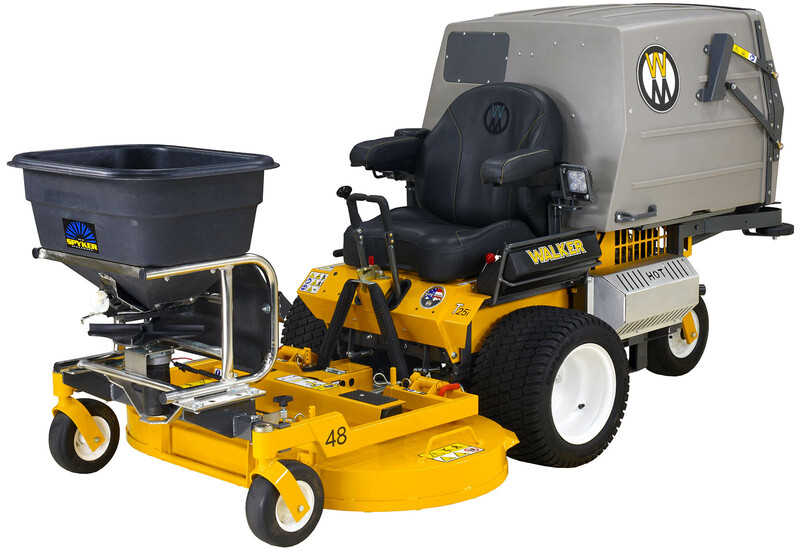 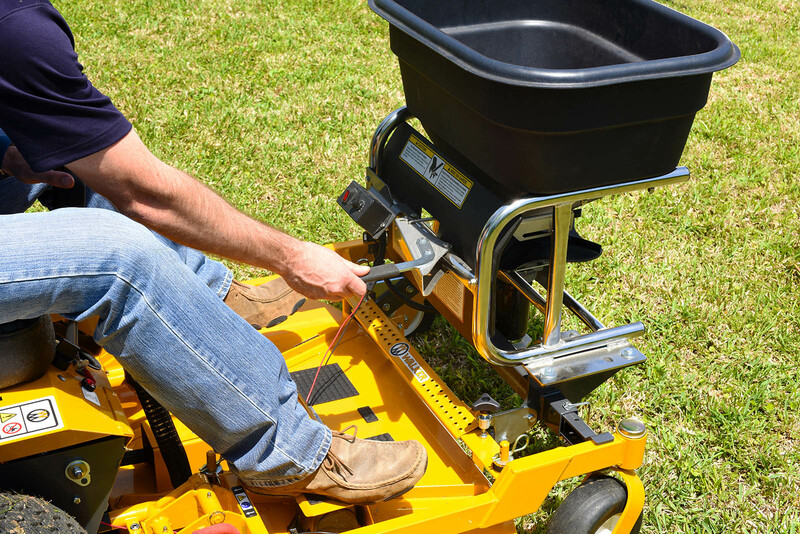 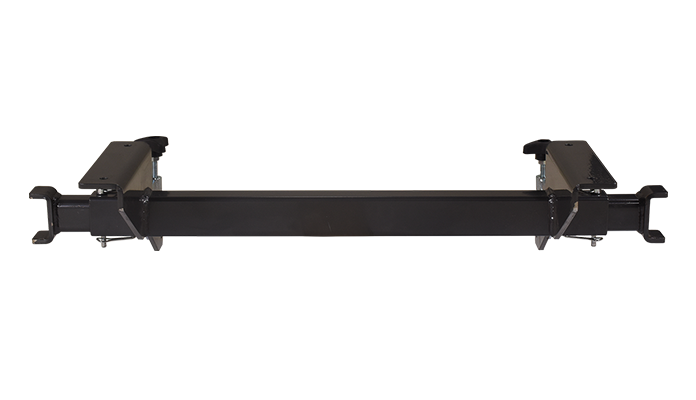 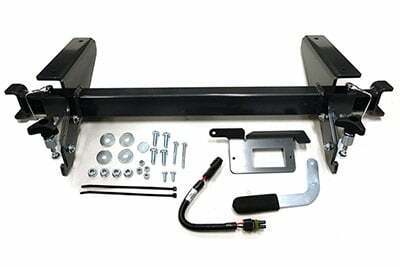 No tools are needed to secure the spreader to the carrier frame of the Walker 42 inch, 48 inch, or 52 inch gear-driven decks. 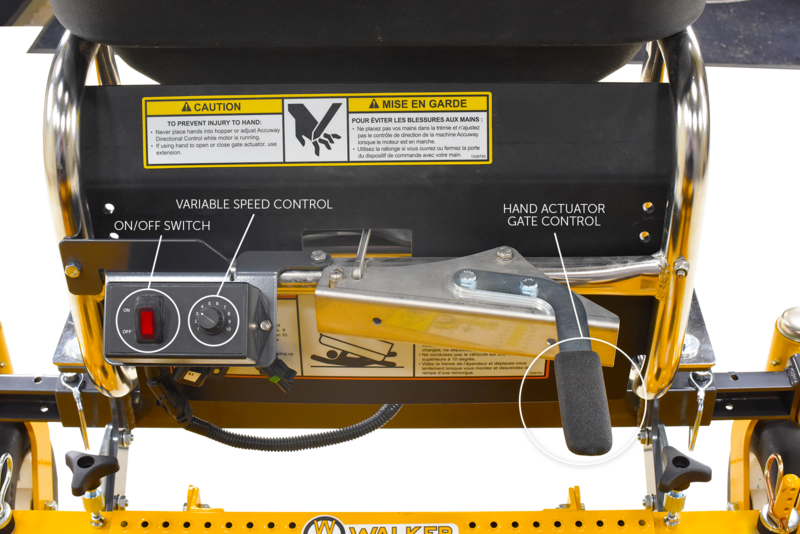 The front mount position delivers precision performance while conveniently placing spreader controls within the operator’s easy reach. The Spyker Spreader Attachment is an affordable solution for Walker commercial operators looking to add a ride-on spreader to their arsenal of equipment. 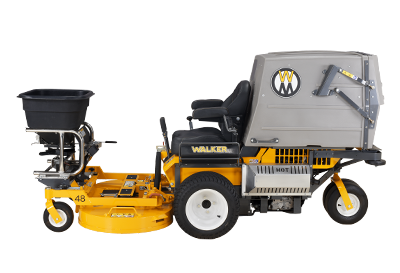 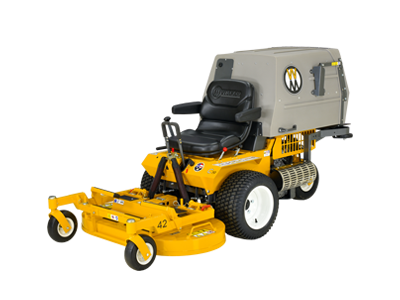 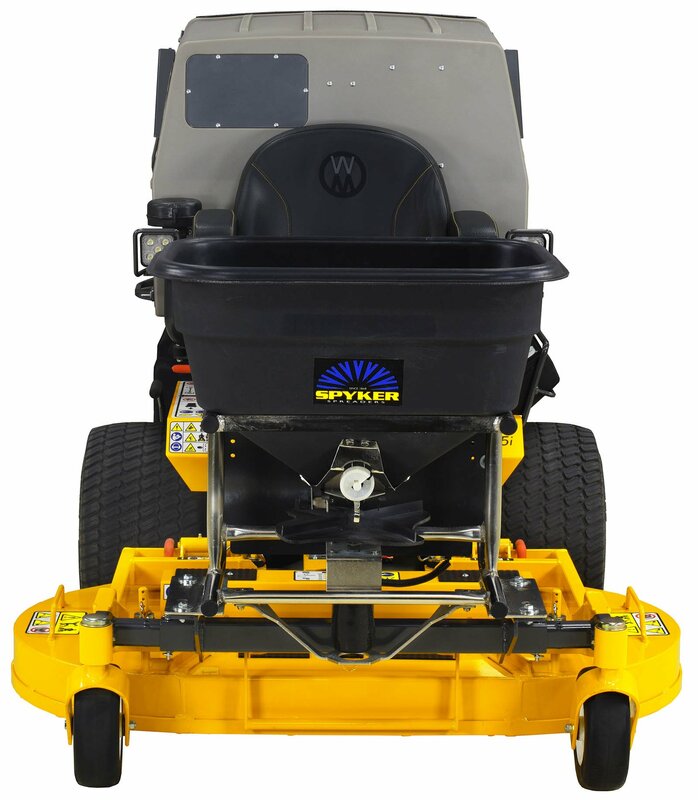 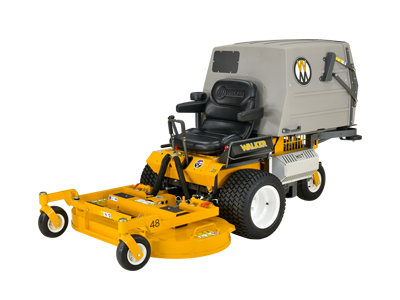 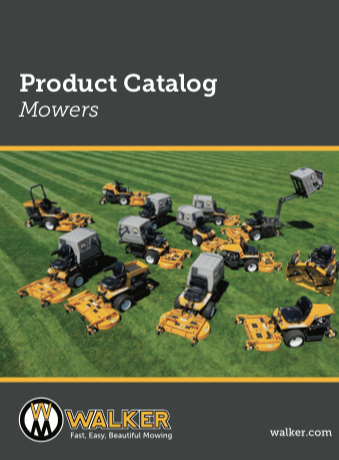 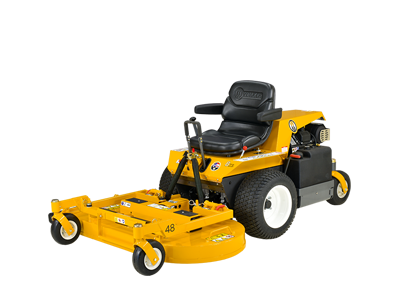 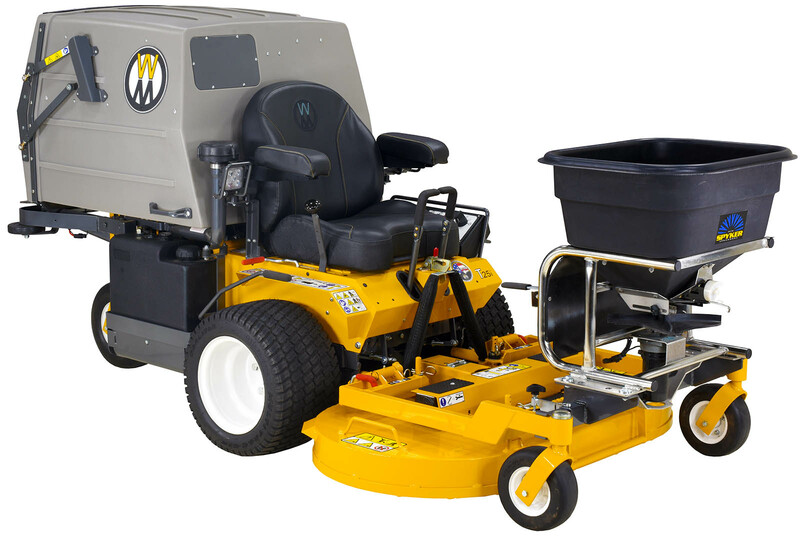 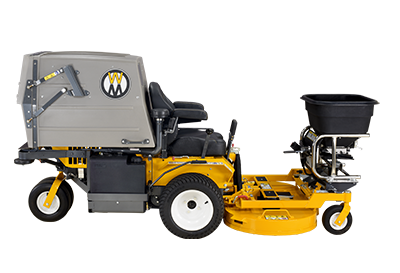 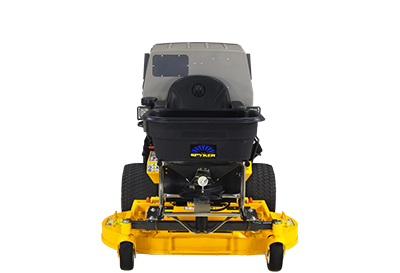 With the Spyker Pro-Series Spreader and the Walker Mower, professional mowing meets professional nutrient and weed control. 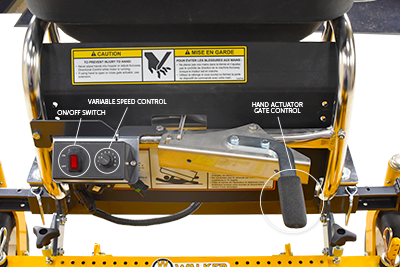 PN: A39 Spyker Spreader Attachment bundles a Spyker Pro-Series Spreader and mounting kit for complete solution.